Everlast Plumbing has been providing high quality plumbing services to Plumber Sutherland Shire homes and businesses for over 20 years. We have built a great reputation across the Sydney wide region by consistently providing homes and businesses with the highest level of customer service. Your plumbing is our priority, and our reliable, courteous and professional plumbers are experts in all areas of plumbing. Our highly experienced plumbing technicians in Plumber Sutherland Shire are the right choice of plumbers for you. For over 25 years, our plumbers in Plumber Sutherland Shire have focused on building a solid reputation for high quality work. 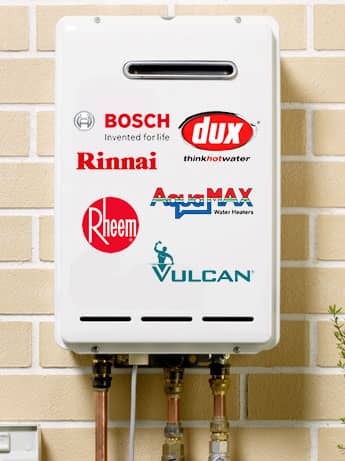 All our plumbers in Plumber Sutherland Shire come fully equipped with all necessary plumbing equipment to handle any job that comes their way. Everlast Plumbing also operate an emergency plumber in Sutherland Shire, this means we are on call 24 hours/7 days a week, when you need us most. Call our friendly local plumbing team on 02 9153 0000 for FAST Same day plumbing services in Plumber Sutherland Shire. We carry our work out according to Australian Standards with all our work guaranteed.